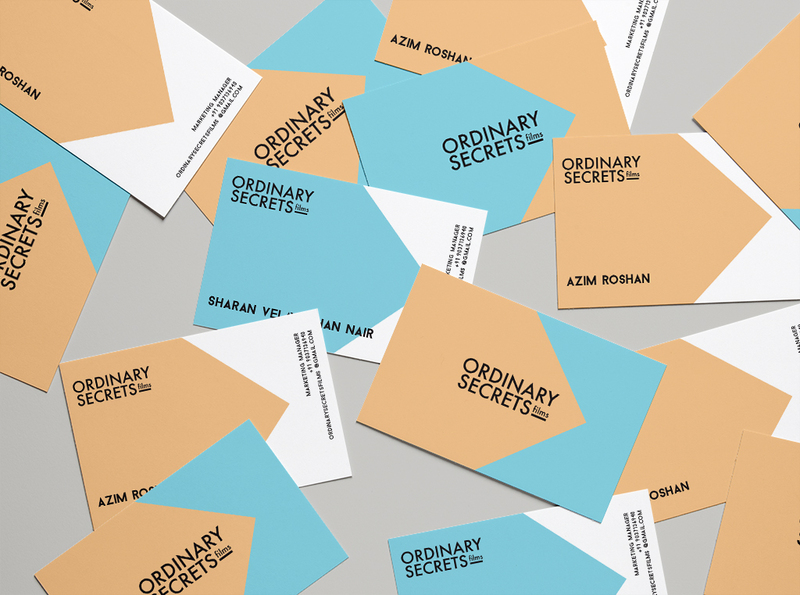 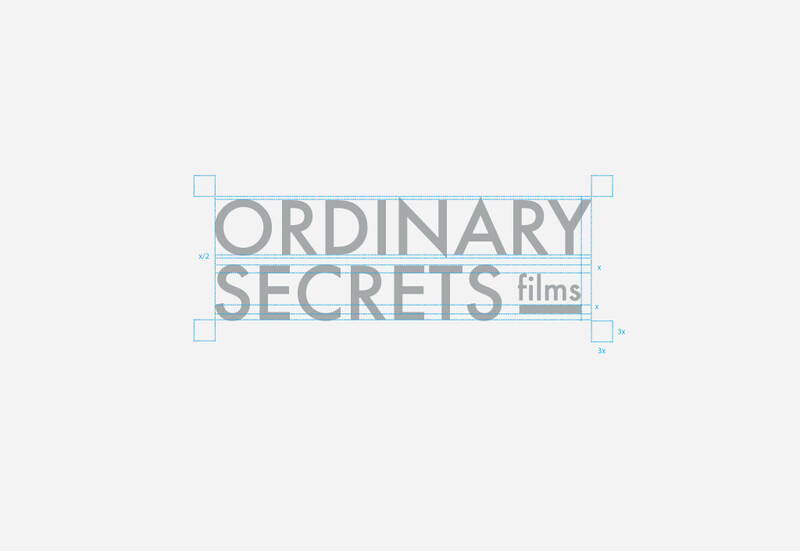 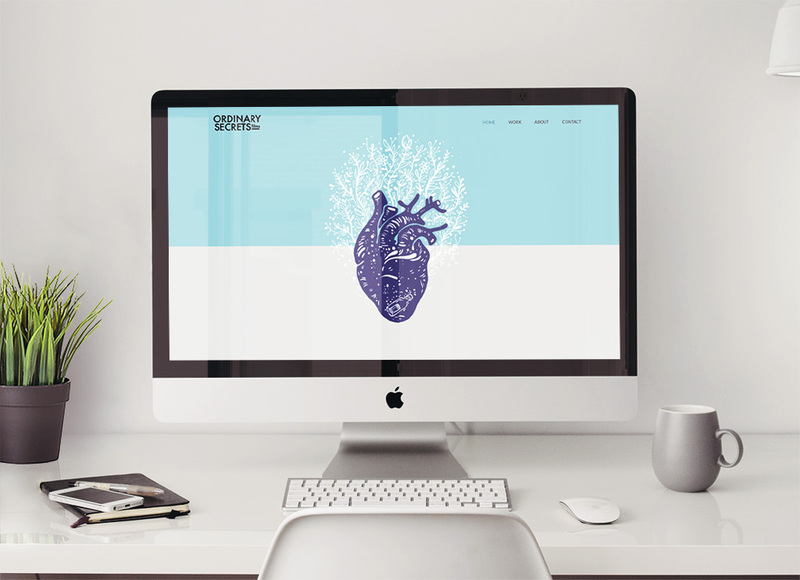 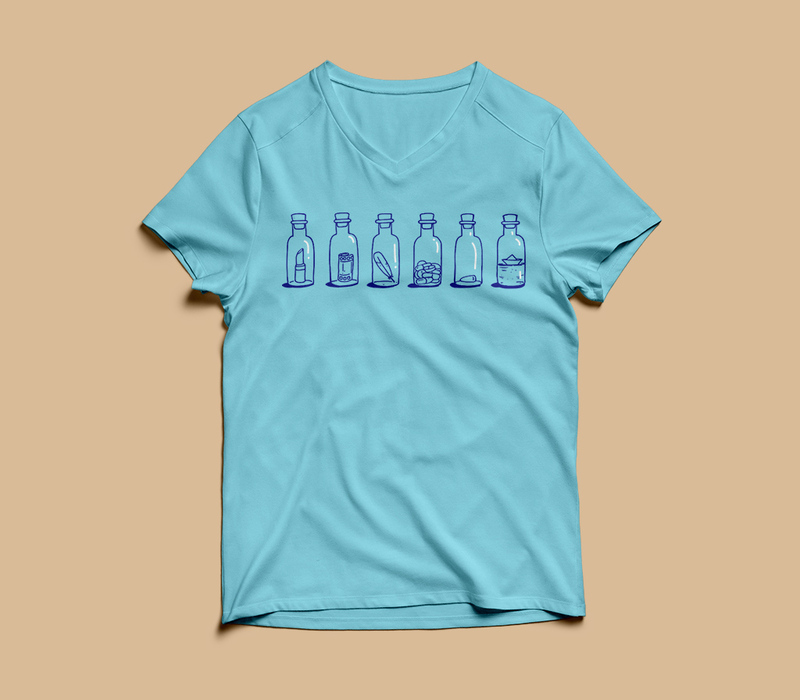 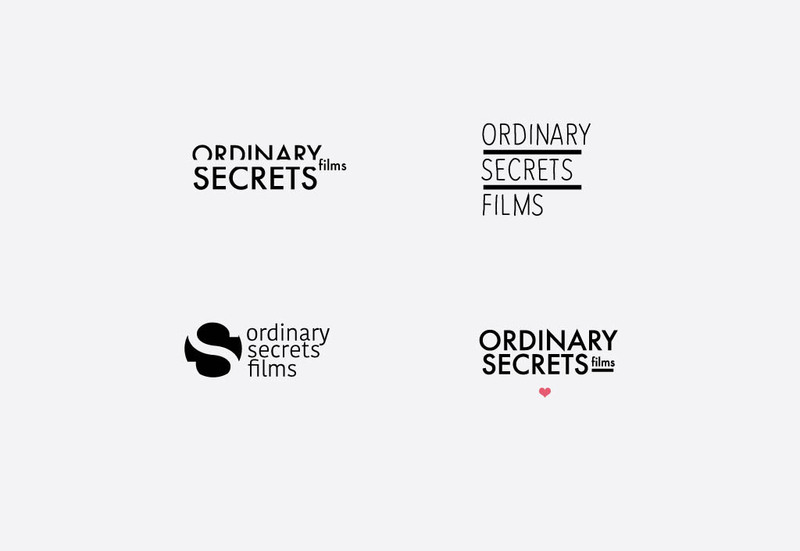 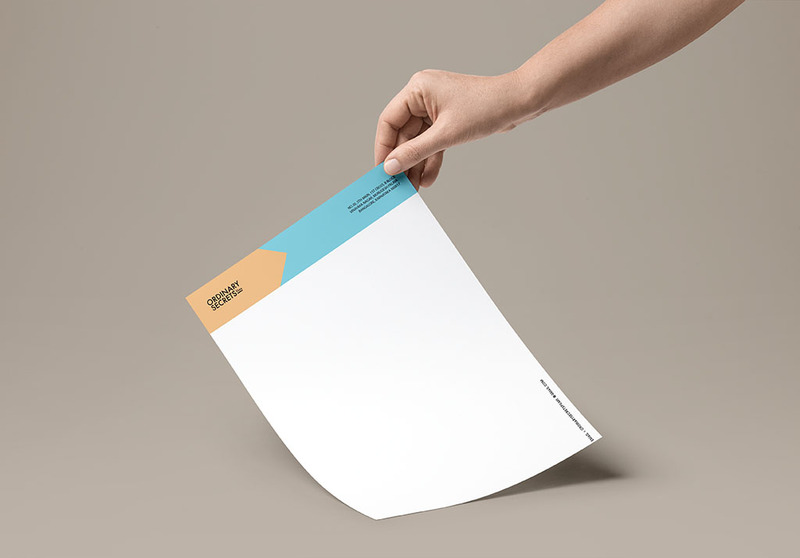 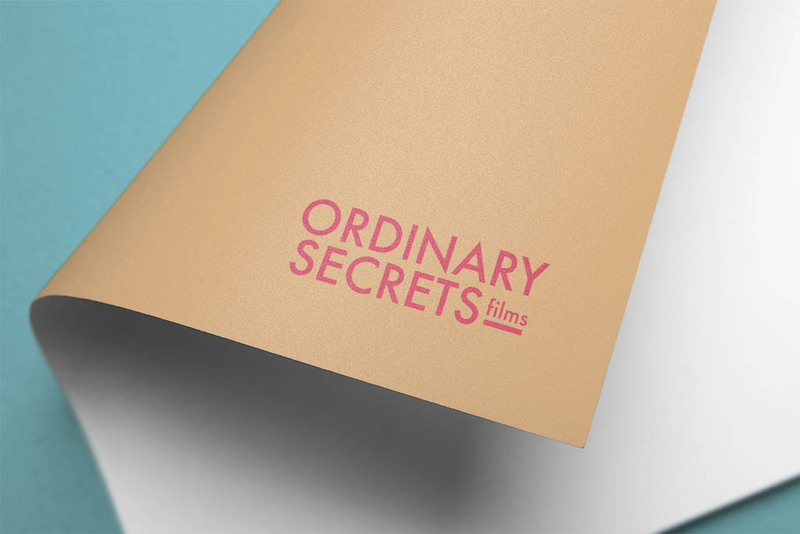 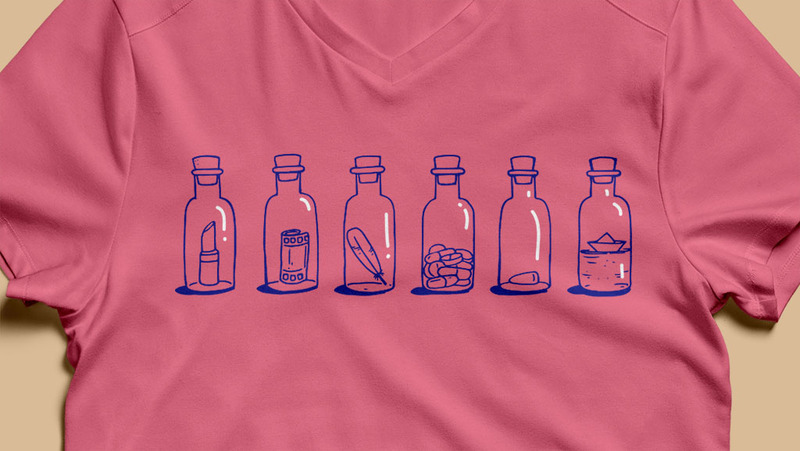 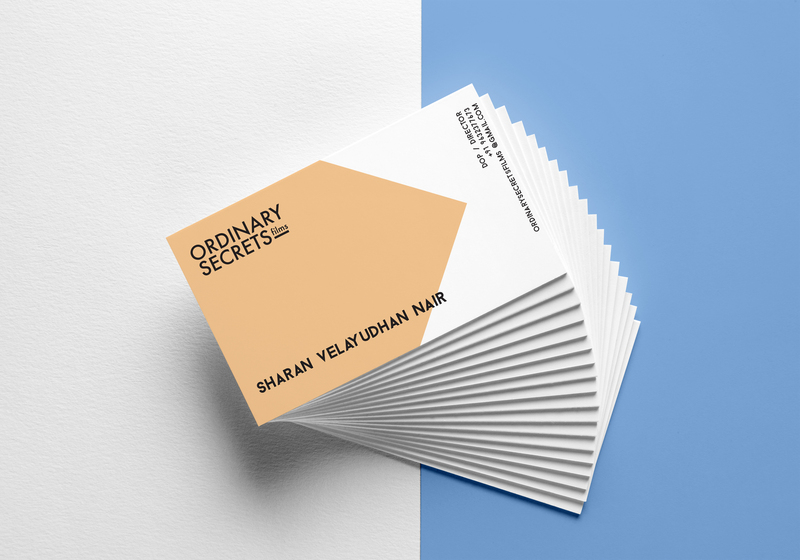 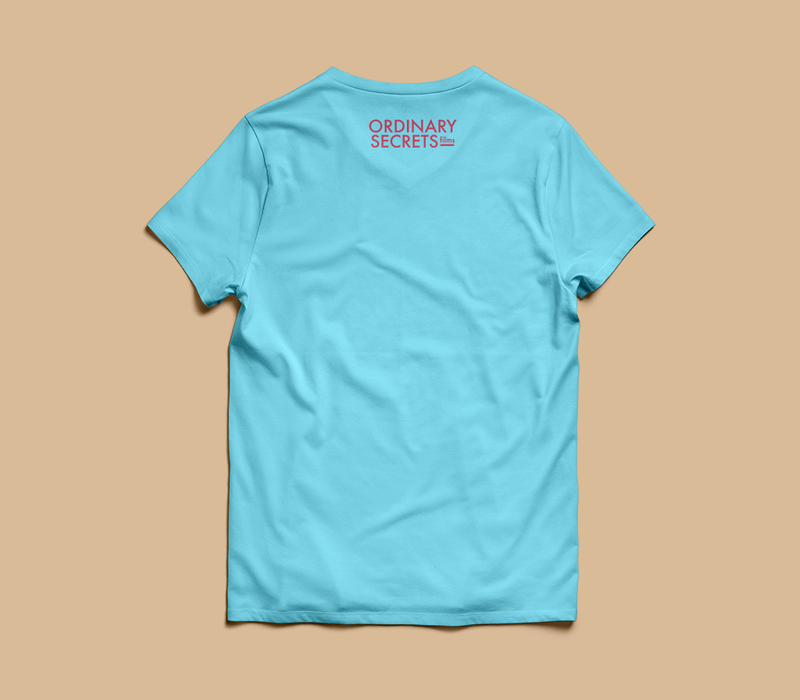 Here is the Branding and Identity design for the production house – Ordinary Secrets Films. 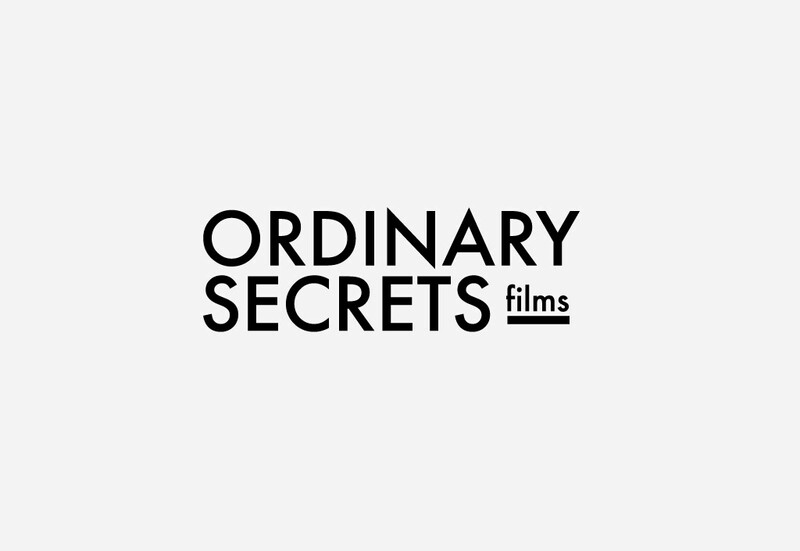 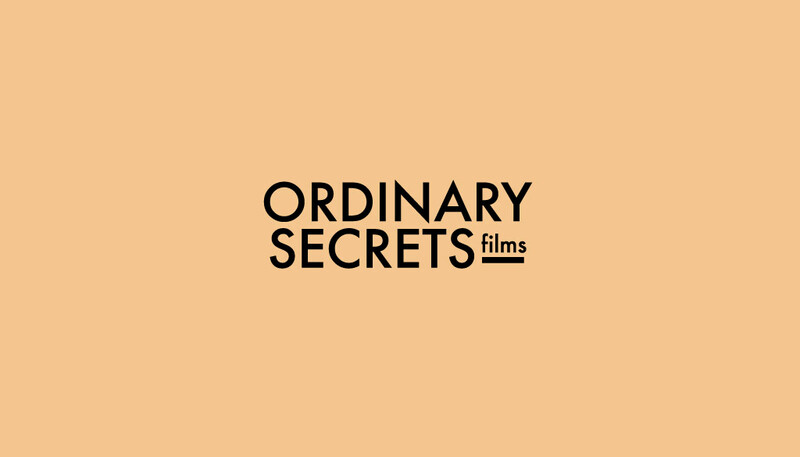 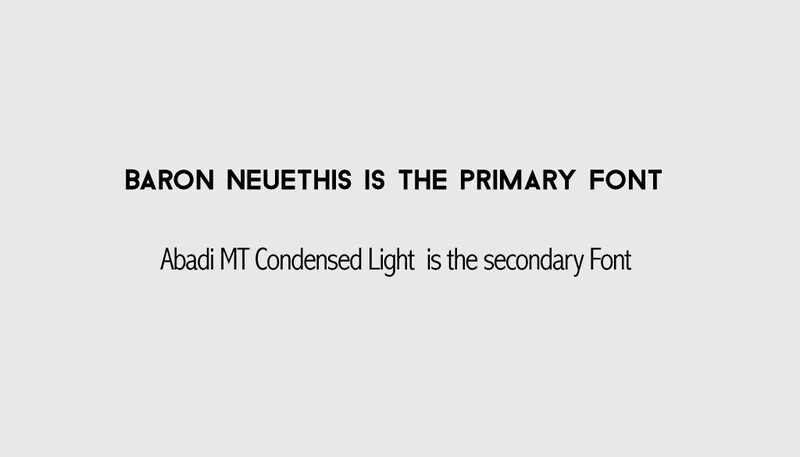 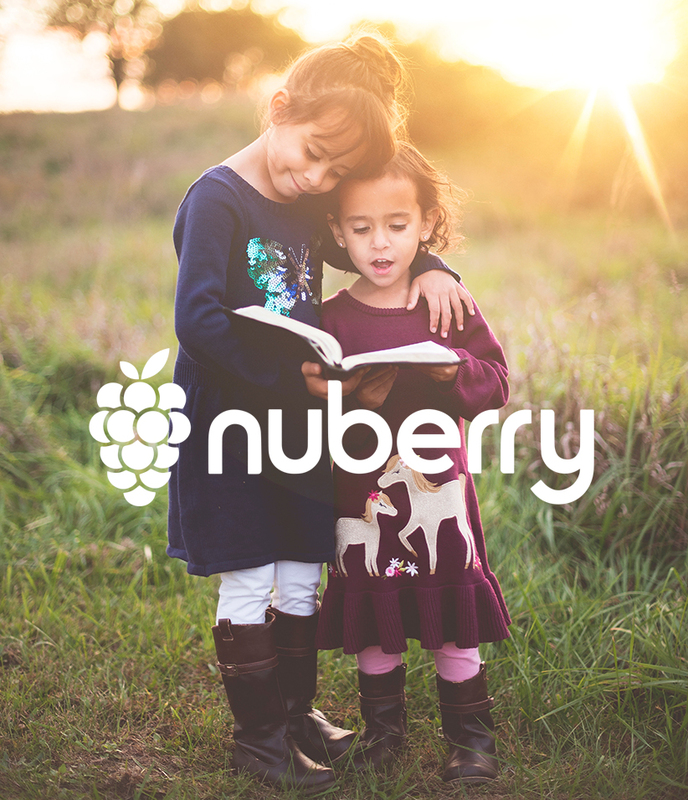 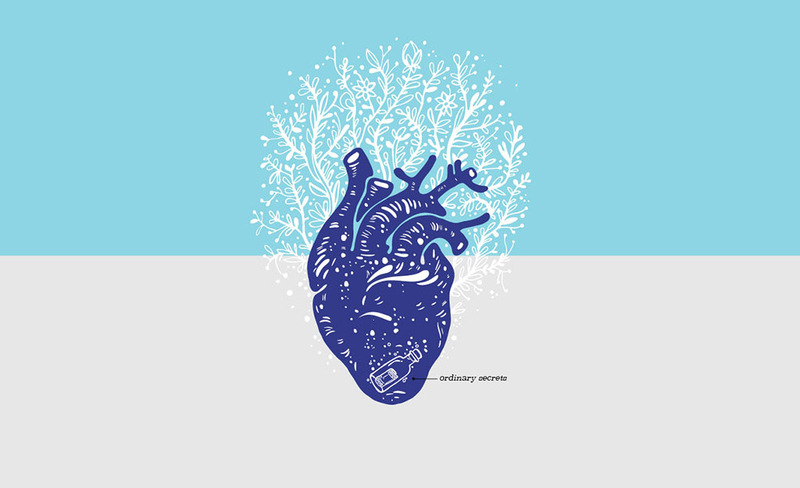 Ordinary Secret Films concentrate mainly on creative content creation and execution of digital films and TVCs.The logotype is discreet, simple and confident without any fancy hidden meanings, instead focusing on a neat and clean design. 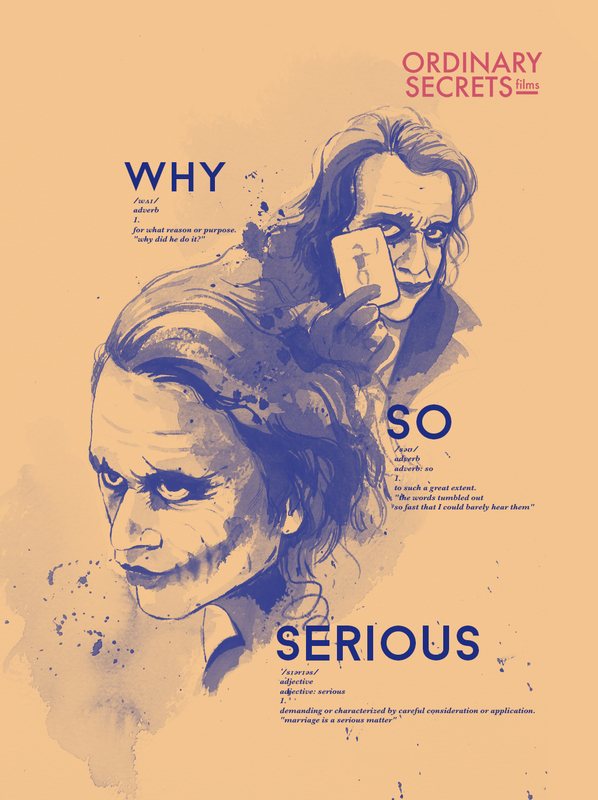 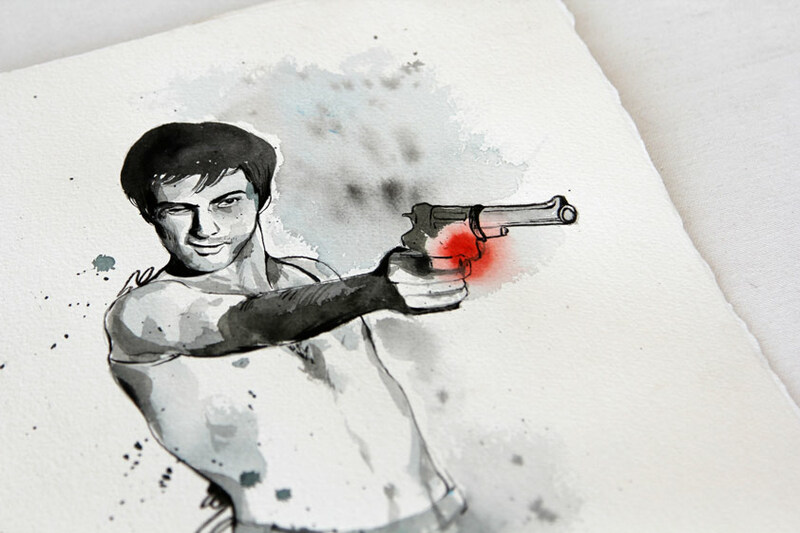 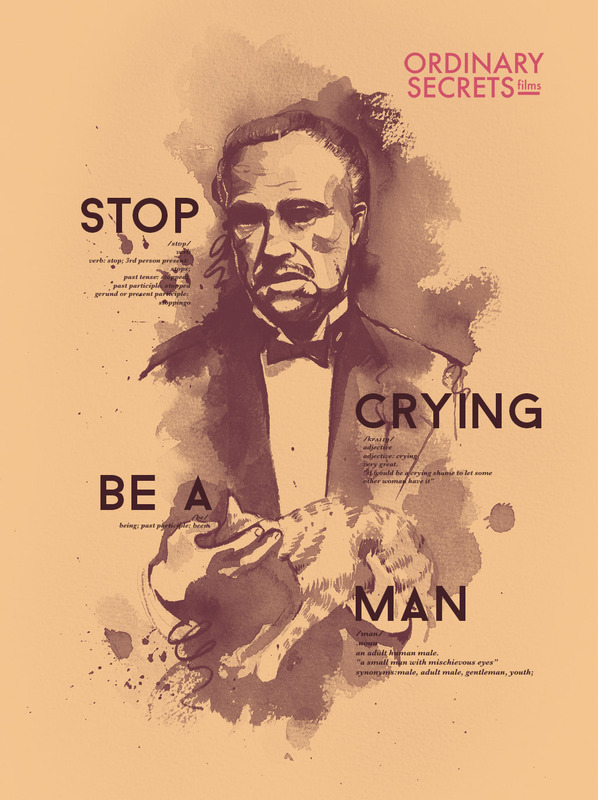 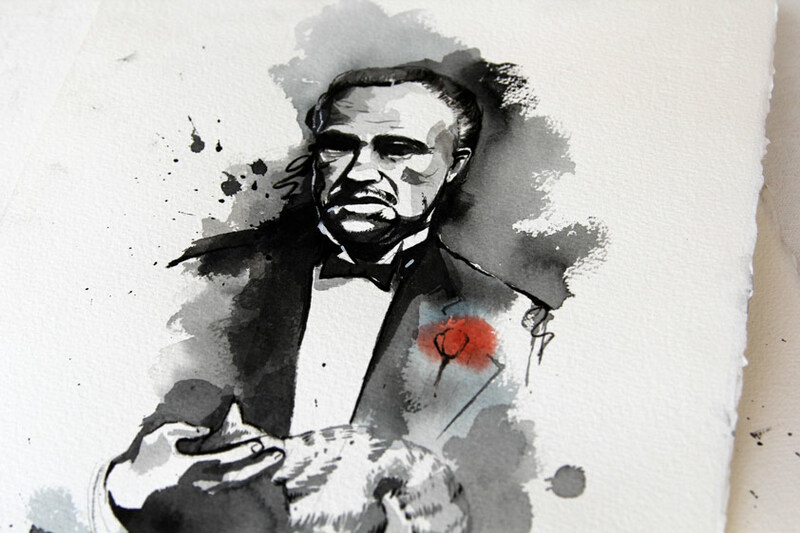 Illustrations are hand drawn using pen and water color and converted into duotones. 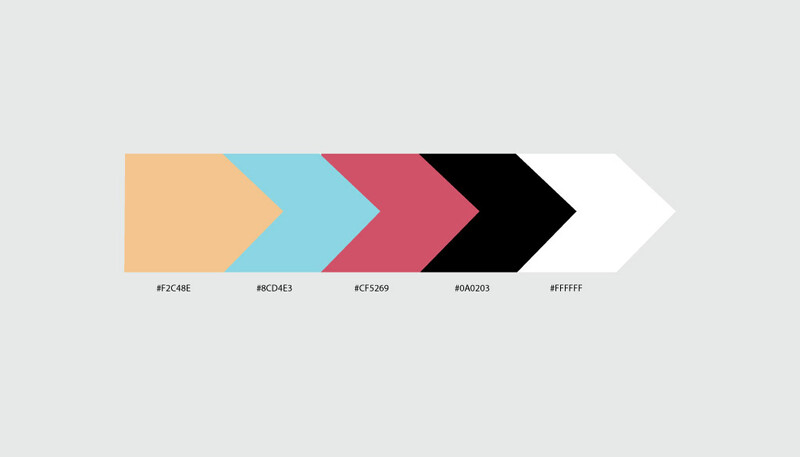 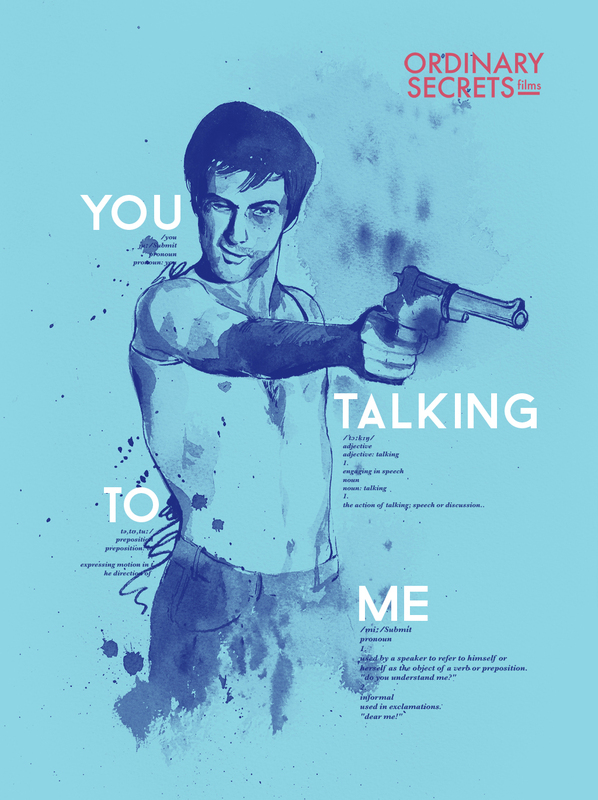 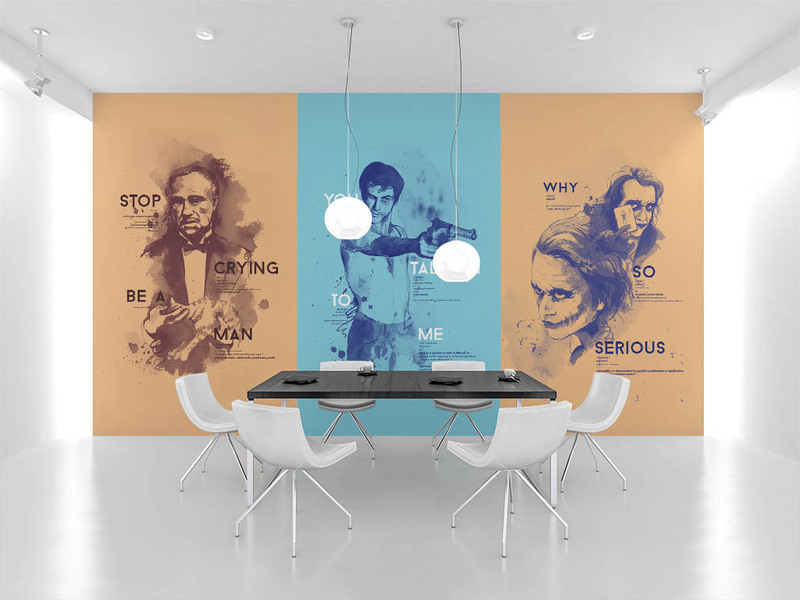 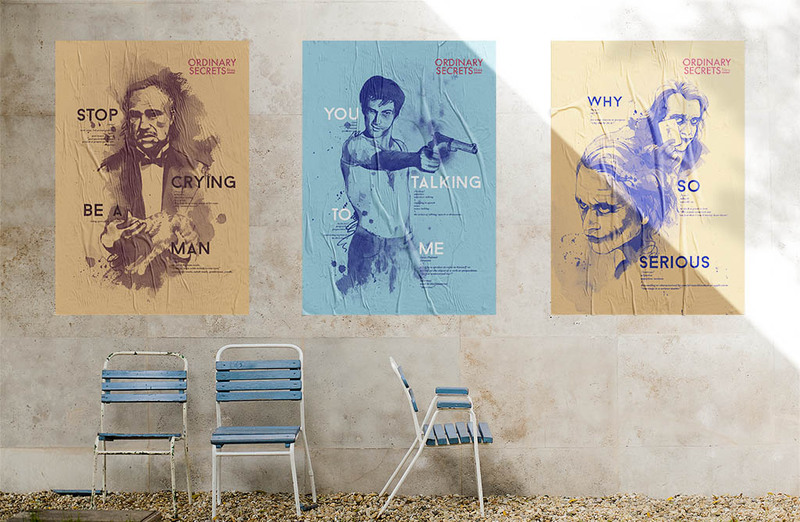 They are combined with modern typography to create a new visual language which is contemporary and clean like the films they produce.